© Michael Eisenberg. All rights reserved. 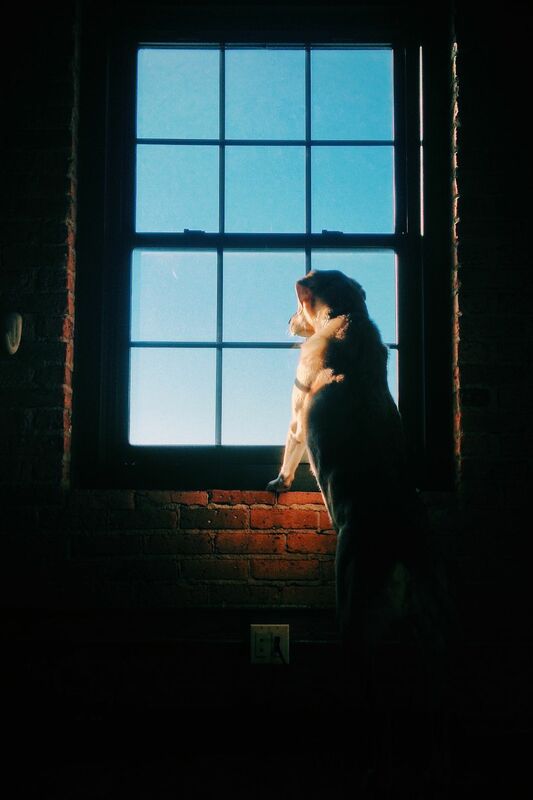 My dog, Nolan, jumped up onto the window sill to wait for his "mom" to come home one late afternoon. Date Uploaded: April 5, 2016, 6:48 p.m.